Soon the leaves will be falling and the days will get shorter, and work is just around the corner. It’s back to school, back to work, back to the studio. 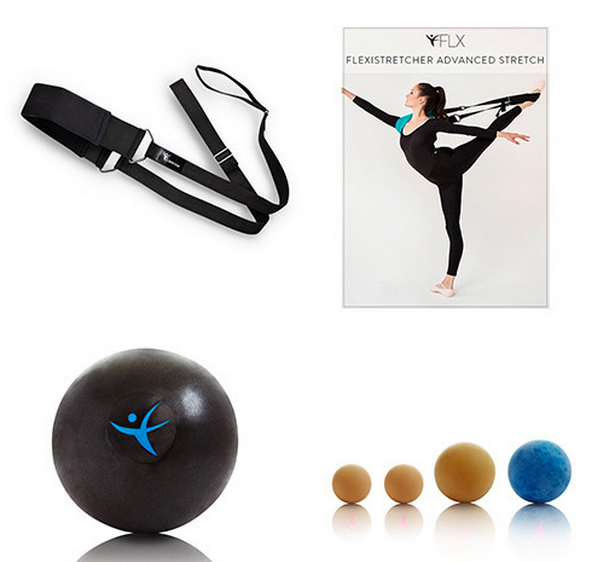 With FLX products - Flexistretcher, the FLX Ball, and FLX Massage Balls - you can take on the Fall with force and ensure that you bringing your greatest and strongest self forward. We have the tools to help you successfully take on the season with finesse and force. The FLX Conditioning Package is all you need to get in shape! All of these tools are compact and portable allowing you to keep up with your conditioning exercises anywhere this Fall season. The world's premiere stretching tool for dancers and athletes. Improve your arabesque & extensions by stretching while simeltaneously strengthening your muscles. 9" inflatable ball for a portable, on-the-go workout. Practice dance or sport-specific movement patterns with this tool for enhanced performance. Roll out with FLX Massage Balls. A dancer's tool kit. All the tools you need to get in shape for work, class, rehearsal and performance. The Flexistretcher: Harnessing the power of elastic resistance, the Flexistretcher safely improves flexibility, while simultaneously strengthening the muscles as they stretch. FLX Massage Ball Kit: When the muscles get tight they can start pulling over time, which can cause the muscles to work improperly and can lead to injury. You can self-massage with these differently sized balls by placing the ball under your feet or calves and roll until you feel a tight spot and hold for 30 seconds. 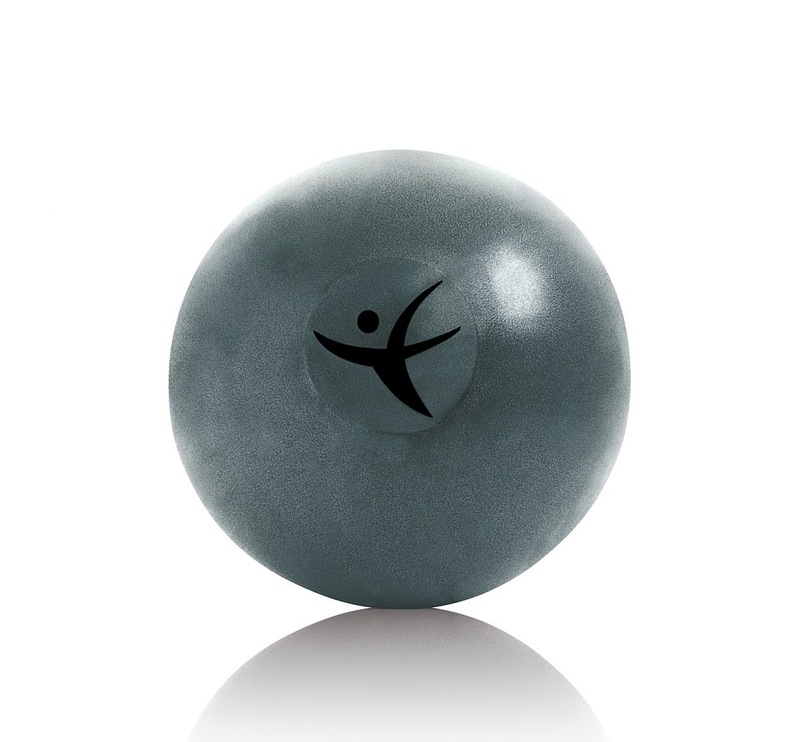 FLX Ball: The FLX Ball is a perfect portable tool to add to a strength routine! Its 9 inch surface adds a level of instability that challenges your muscles in a new way.The FLX Ball assists the body to achieve correct form. ADVANCED STRETCH - DVD: This DVD contains an advanced series of exercises and stretches designed specifically for athletes, dancers, and advanced recreational exercisers. Foot & Ankle Band: Latex-free band for foot and metatarsal strengthening. FLX Resistance Loop: Perfect for strengthening those turn out muscles. Mesh Carrying Bag: For carrying all your tools for an anywhere-anytime workout. SHOP THE FLX CONDITIONING PACKAGE! We are giving away a FLX Conditioning Pack & some apparel from the Etoile Collection this week for #FLXintoFall! Follow us on Instagram to learn more - @Flexistretcher & @FLX_NYC.